Even though this system is based solely on technical analysis of charts, it is important to get a birds-eye view of the currency markets and the news that affects the prices. 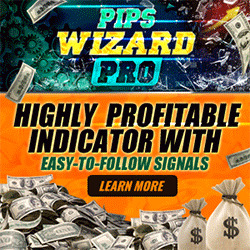 It is also important that you know and understand what the key technical 'support' and 'resistance' levels are in the currency pair that you want to trade. Support is a predicted level to buy (where currency pair should move up on the charts), resistance is a predicted level to sell (where the currency pair should move down on the charts). A. Go to www.forexnews.com and you will find 24hr news and analysis on the spot FX markets. The site will give you the big picture of how the economic calendar and central banks affect the currency markets. A great resource. B. Then go to www.fxstreet.com and click on the 'Top Forex Reports'. Here there is a wonderful listing of all the major daily currency analysis and forecasts with support and resistance and direction forecasts. C. Click on www.currencypro.com and go to 'Today's Market Research' and there you will find more excellent analysis on the Major Currency pairs. 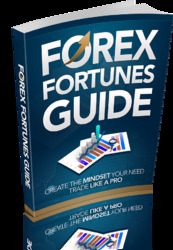 Another great Forex Portal.